Your home is likely the most expensive thing you own. Making certain it is maintained properly is therefore critical to your financial wellbeing. To fix, replace or build a roof you want a qualified, reliable roofer who can do a good job at a reasonable price. How do you go about finding one? The first thing to do is gather a list of local roofers. You can do this by asking friends and family for qualified roofers they have used in the past or you can contact a large real estate firm in your area and ask to speak with a property manager. 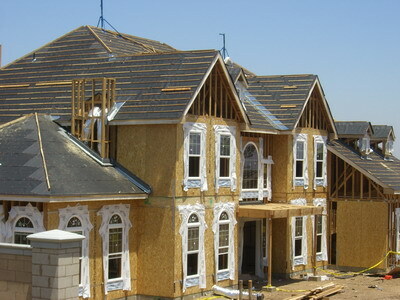 He is likely to know many qualified roofers operating in your area. You can also try your local Chamber of Commerce, state licensing authorities, local trade associations or just open the Yellow Pages. Don’t go crazy with names – between three and five is plenty. After you have compiled your list, it's time to verify their credentials. Do this by checking online or contacting your local Better Business Bureau. You'll be surprised how much feedback you can find online nowadays about every kind of business. Now that you have some idea of which companies are most reputable, call those you like best up and speak with a representative directly. Ask them if they are licensed (get their license numbers), bonded, and insured. Also ask if they provide a free estimate and written contract. If they don’t, say goodbye right there and then. Also confirm that they don’t use subcontractors or illegal workers. After narrowing down your field and getting several estimates look them over. High priced bids can be ignored due to extravagant cost. 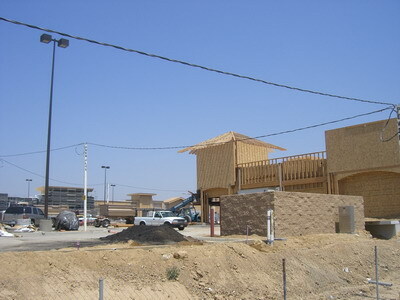 Low priced bids could be a result of insufficient insurance coverage and workman's compensation. Choose a couple of the estimates closest to the middle and go and see the contractor to evaluate them up close. A good contractor will be happy to meet with you, proud to talk about his work, and enthusiastic about your project. Ask about their training and experience, as well as the age of the company. You can also request a list of past projects including names and numbers of previous clients, credit references, and banking details. 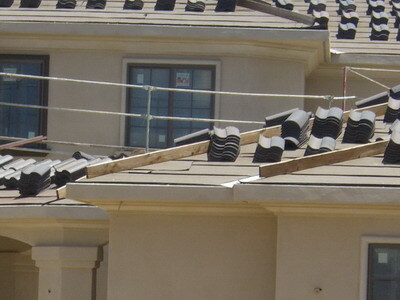 By this point your choice of roofer should become pretty clear. Choose the contractor who looks the most qualified, that offers a reasonable price and the one with which you have the best chemistry. Congratulations you now have your very own roofer. Good luck with that new roof!